Our bespoke cedar garden rooms and offices provide a new perspective for your home and garden. Move your office or hobby out of the house and into a fresh, new environment. 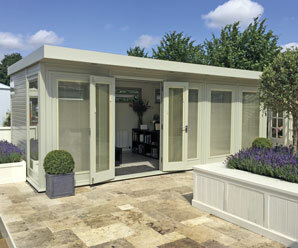 Malvern Garden Buildings provide the perfect place to work from home – an inspiring, appealing room in your garden. With an attractive external appearance and light and warm interior, a garden office is the ideal setting for all your requirements – business or pleasure. Our bespoke cedar garden rooms and offices are made to your exact individual requirements; the buildings shown in our brochure and on our website are simply a guide to demonstrate what we can create – if you require a different size or design, please get in touch and we can discuss your specific ideas and plans. 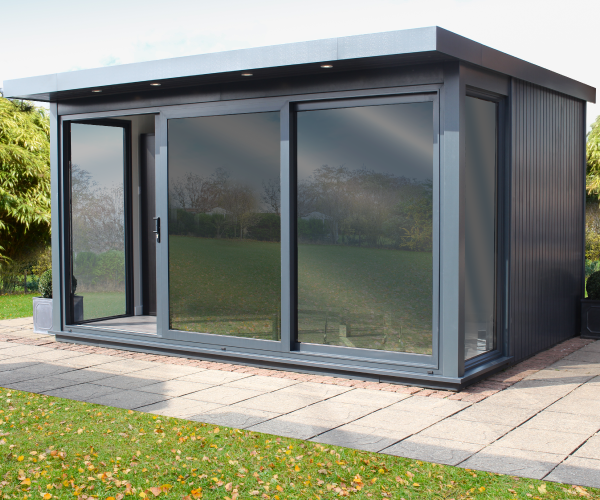 Fully lined, insulated and double glazed, our bespoke garden rooms and offices are perfect for year-round use. Installation is fast and efficient. An individual bespoke design will ensure the finished building makes the most of the space in your garden, and is a valuable asset to your home.